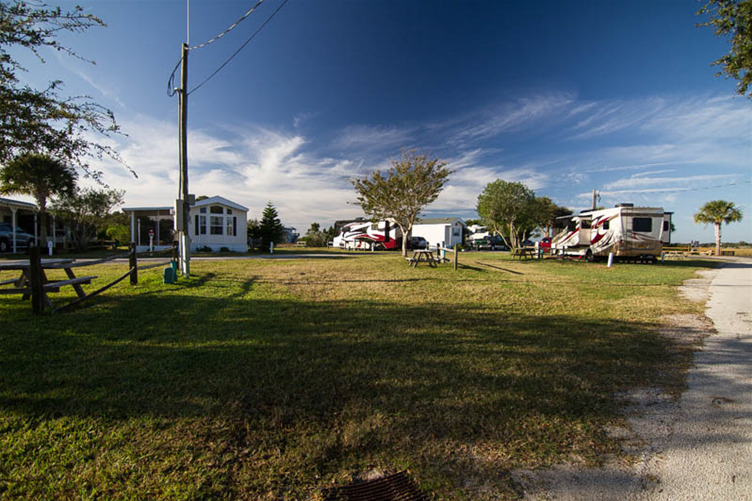 Ocean Grove RV Resort has been family owned and operated for over 34 years. We are now on our third generation of family employees and are looking forward to many more! 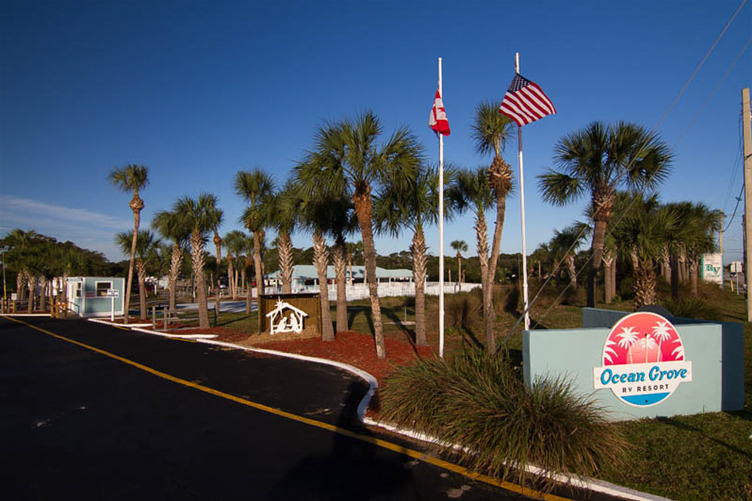 Ocean Grove RV Resort is a destination camping resort located just blocks away from St. Augustine Beach and only 7 miles south of the historic district. 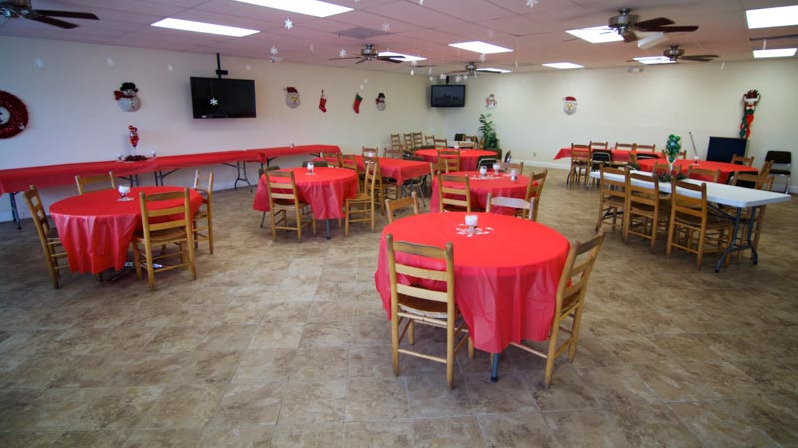 You can also enjoy a variety of wonderful restaurants along with the convenience of having unique shops, grocery stores, churches and other entertainment venues nearby. 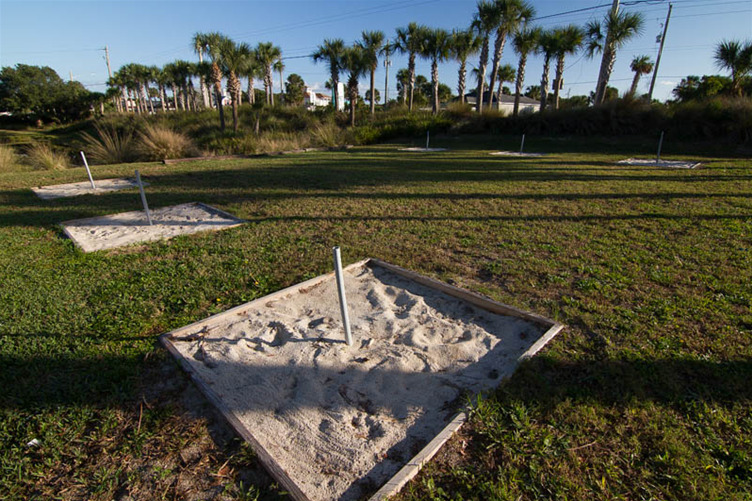 Whether you are looking for a site with shady palm trees or a grassy site, one of our 198 sites available will fit just what you need! 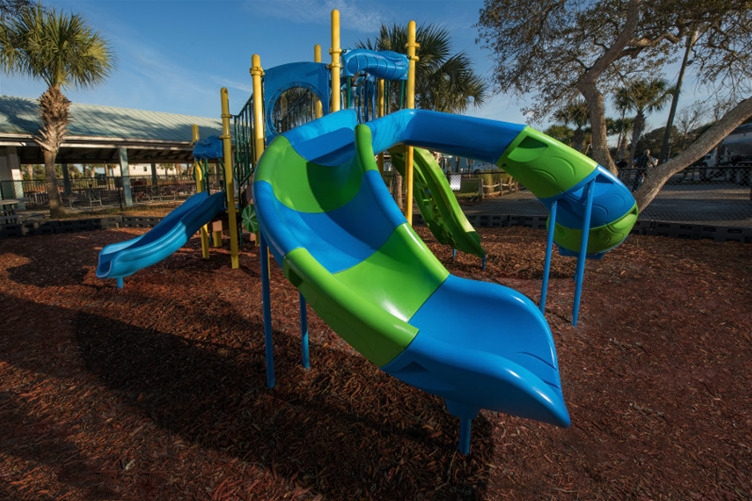 We take pride in our park and are continuously looking for ways to improve and enhance your experience at our resort. 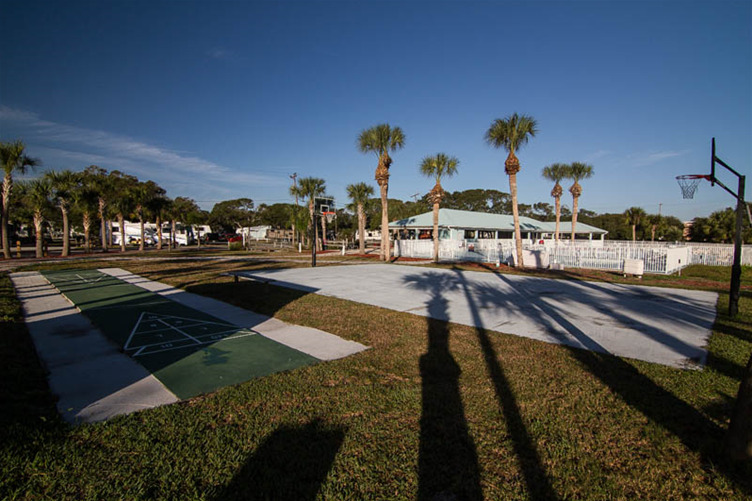 We offer several activities year-round for our campers to enjoy, such as mini-golf, card games, holiday parties, sports, swimming and many more. 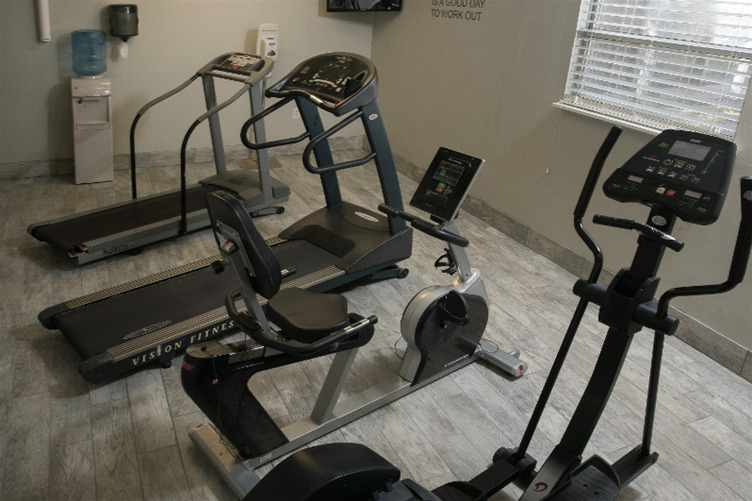 Stay as busy as you want or simply kick back, relax and enjoy your stay. 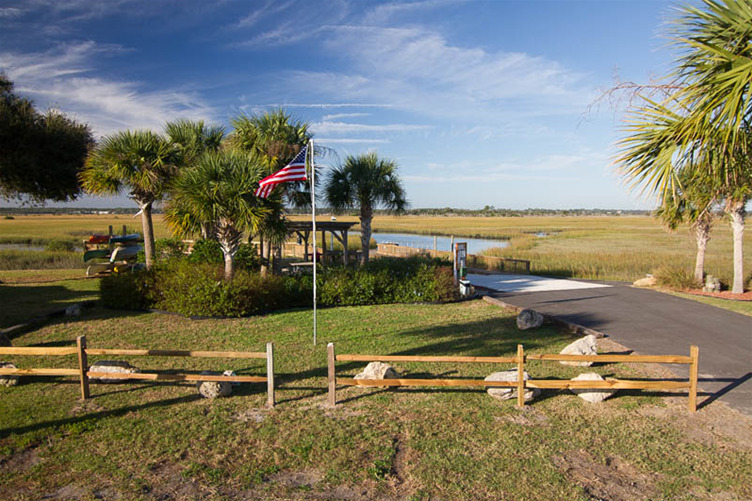 Only RV park on the beach in St. Augustine and only 7 miles south of the historic city. 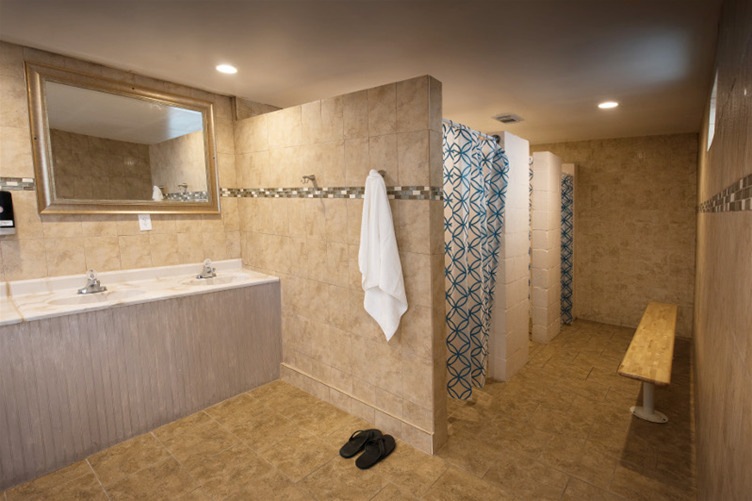 Amenities include full hookups, cable TV, paved sites, pool, tennis, pull-thrus, propane, laundry, basketball, shuffleboard, horseshoes and a playground. Leashed pets permitted. Visa, M/C and Discover cards accepted. 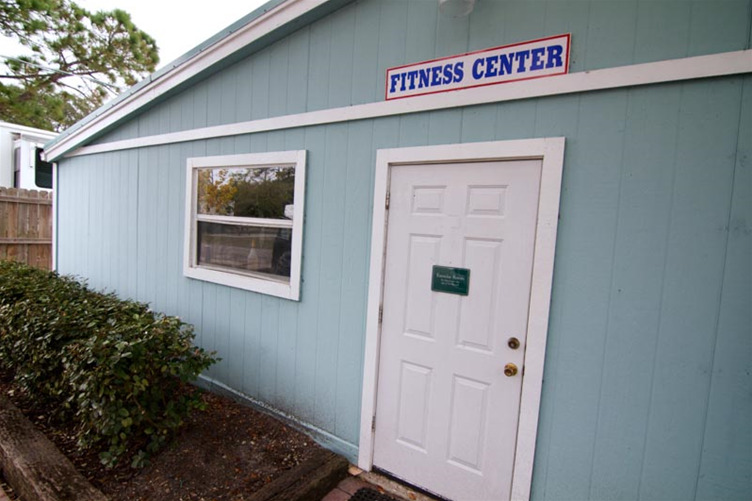 Located on Anastasia Island. Closest KOA to historic St. Augustine. 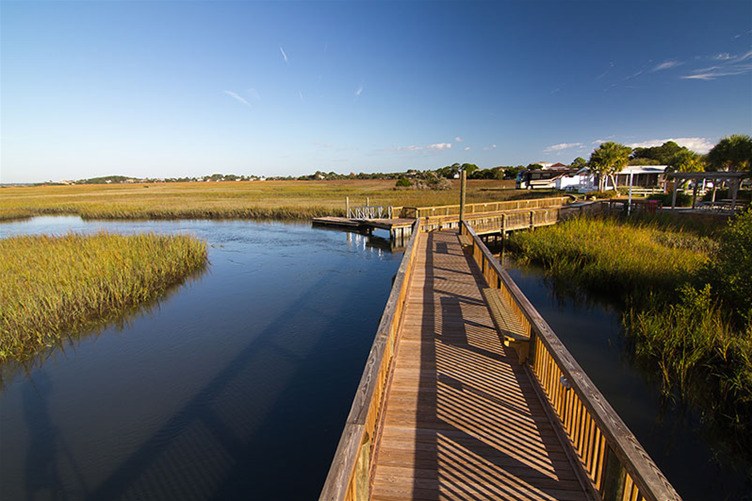 Walk or bike our 0.75 mile path to beach and pier. 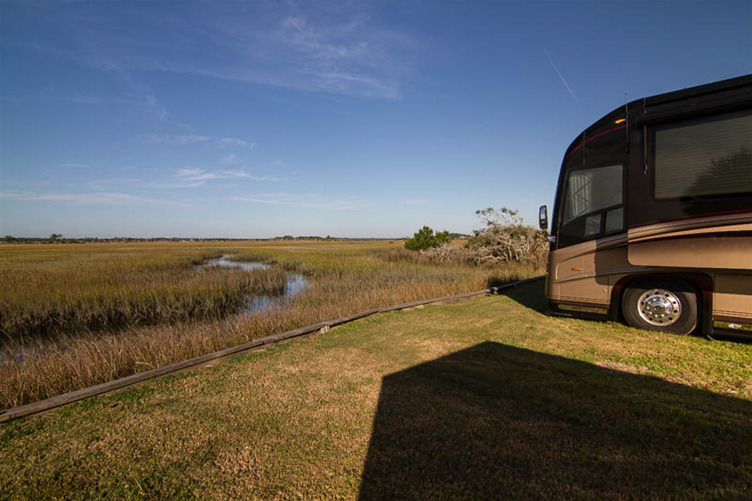 60 large 30/50 amp pull-thrus, 22 AC/heated Cabins and 5 Deluxe Cabins available. Tenters welcome. 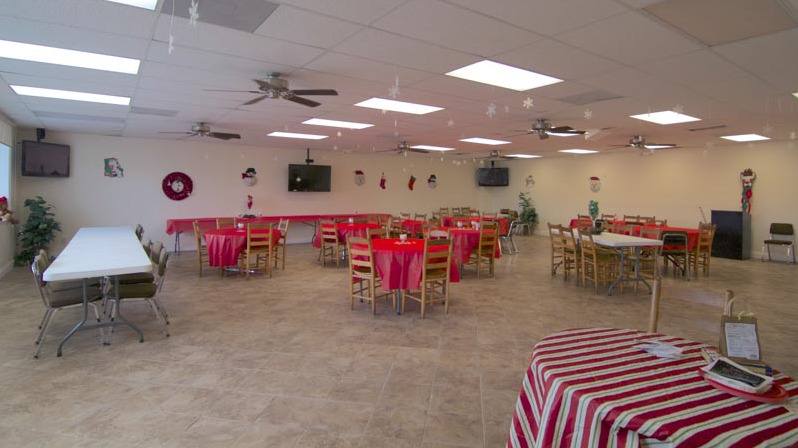 Amenities include free Wi-Fi/cable, pool, fishing lake, on-site shop with RV supplies, gifts and groceries, paddleboat rentals, playground and dog park. 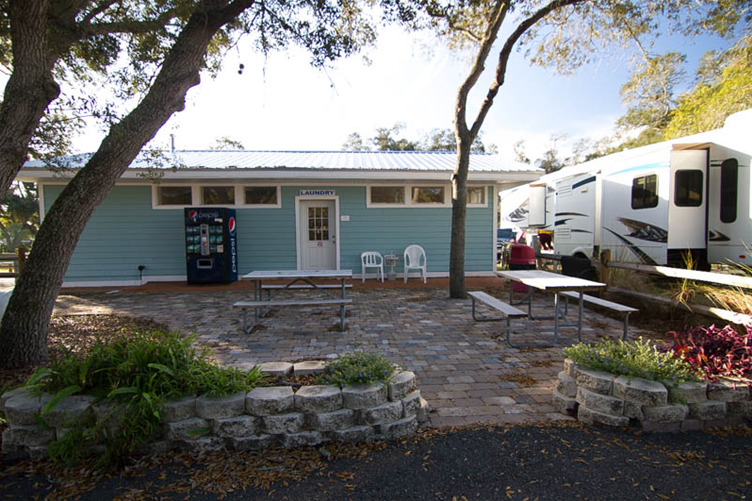 We are the closest RV park to historic St. Augustine. 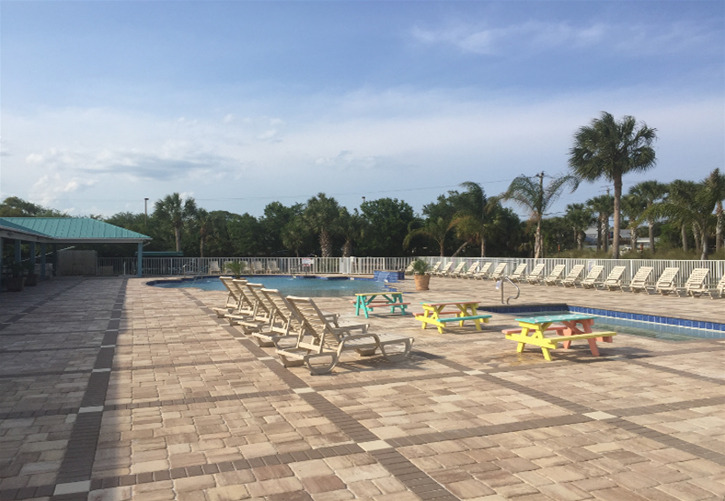 This grand “Old Florida” park has all the amenities today’s travelers have come to expect such as Wi-Fi/cable, air-conditioned laundry center, fenced pet park and community campfire. The Old Town Trolley offers shuttle service from our park to the downtown area. 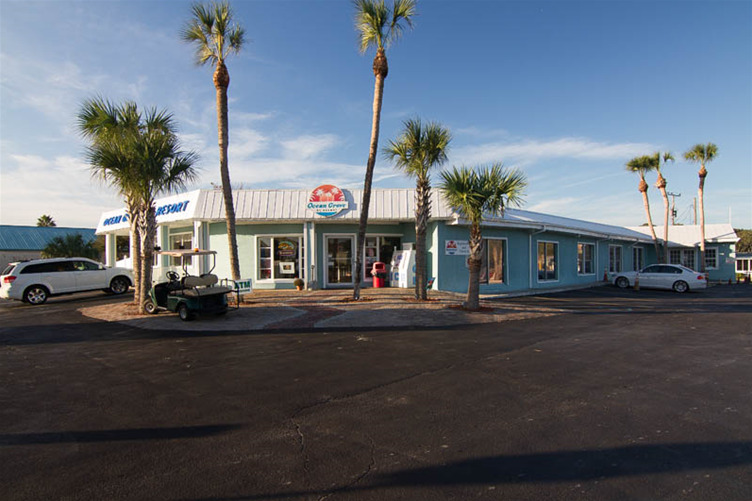 Located about 5 miles from the downtown historical area, 10 miles from beach, 5 miles to World Golf Village and 2 miles from the outlet mall with a Camping World®. 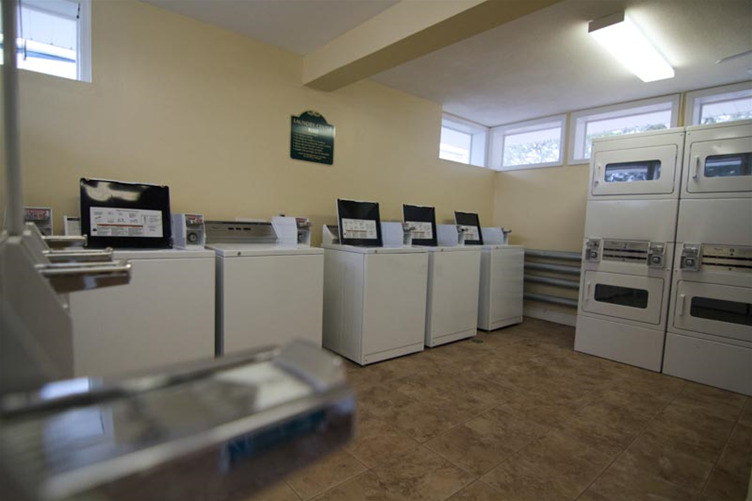 We offer 50 pull-thrus with 30/50 amp service, patios, restrooms with showers, laundry and on-site RV storage. 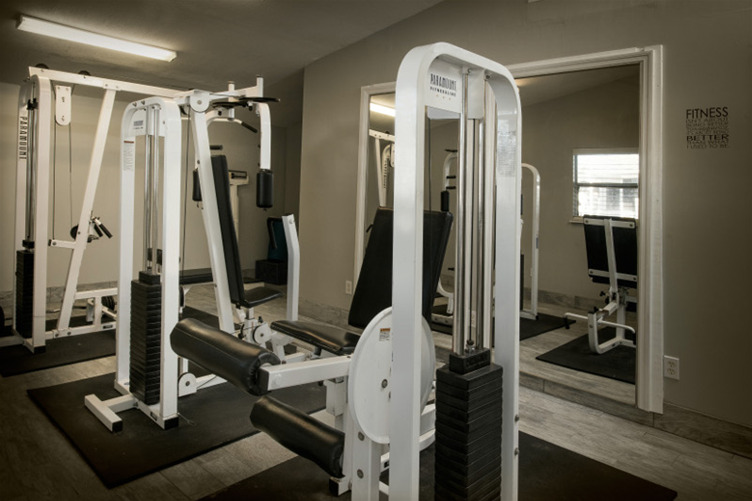 Weekly or monthly rates available. Leashed pets (under 40 lbs.) are welcome. We are open year-round. 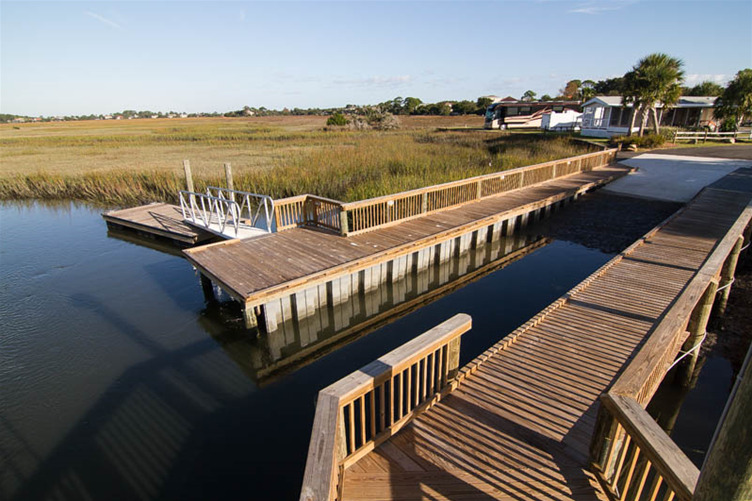 North Beach Camp Resort is a beautifully wooded campground spanning a barrier island from the Atlantic Ocean to Tolomato River. 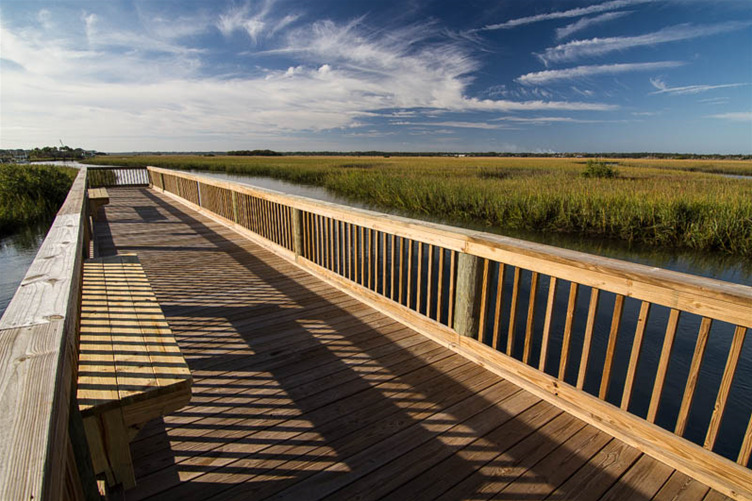 Just 5 miles north of downtown St. Augustine and historic sites. 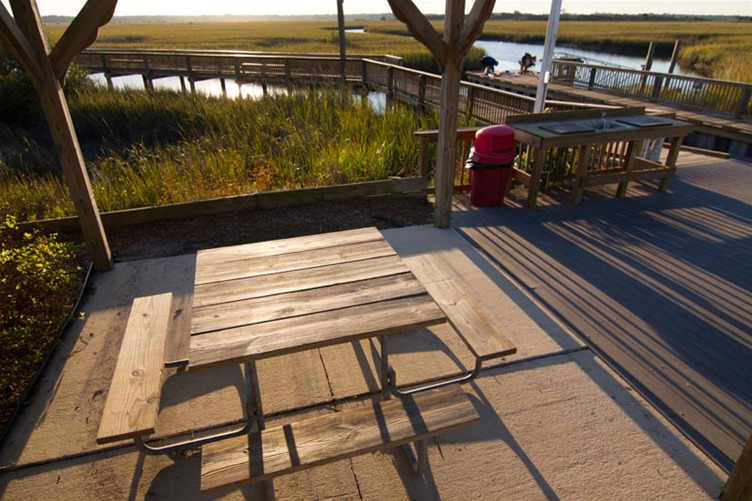 Enjoy the sunrise and beach from our ocean deck and the sunset from our fishing pier and river deck. 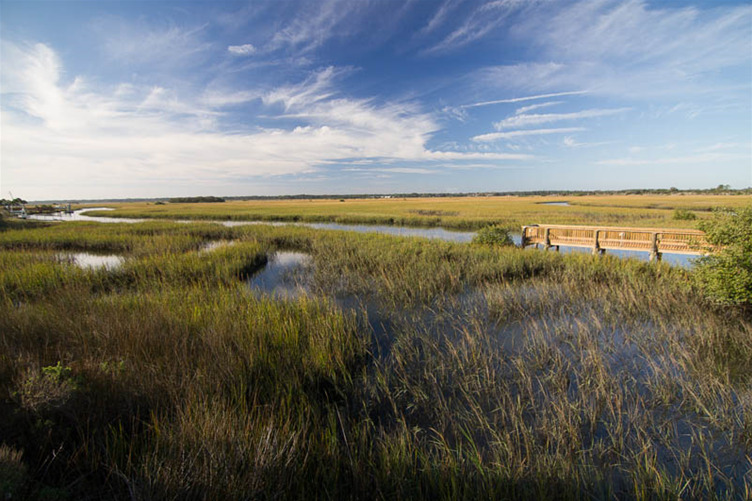 7 miles west of historic St. Augustine. 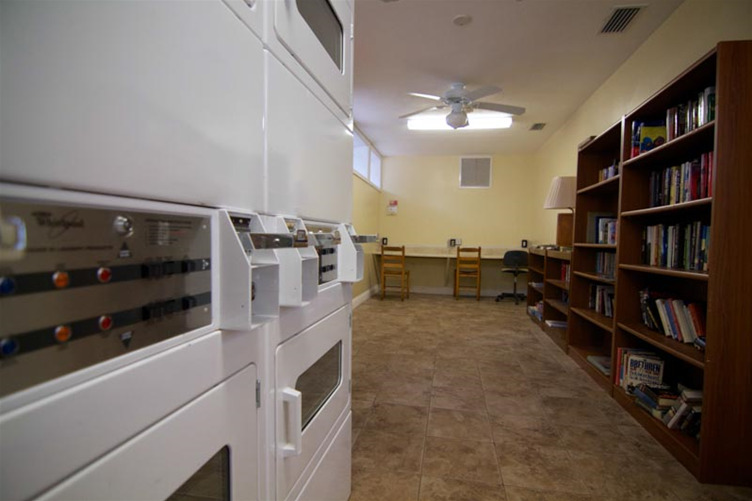 Amenities include a heated bathhouse, dump station, large 45'x60' pull-thrus, full hookups, 30/50 amp service, propane, laundry, playground and Wi-Fi. 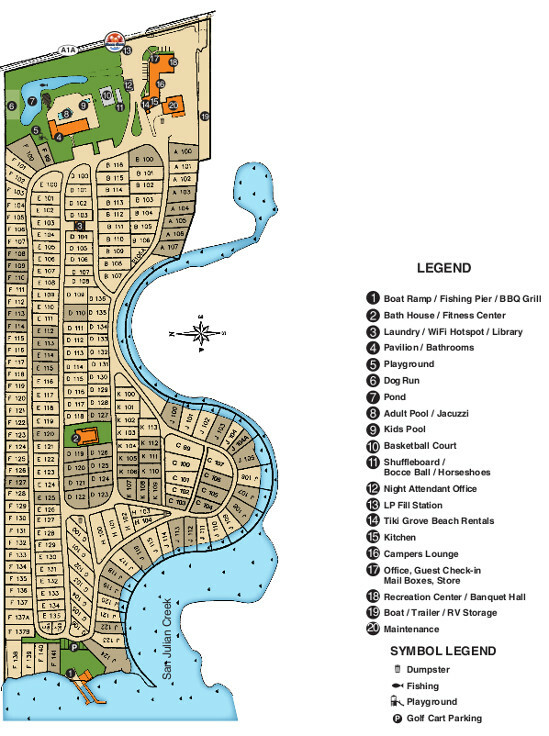 Close to 2 outlet malls, PGA® Golf Hall of Fame and Camping World®. Leashed pets allowed with some restrictions. Call us for more information. Opened November 2018. 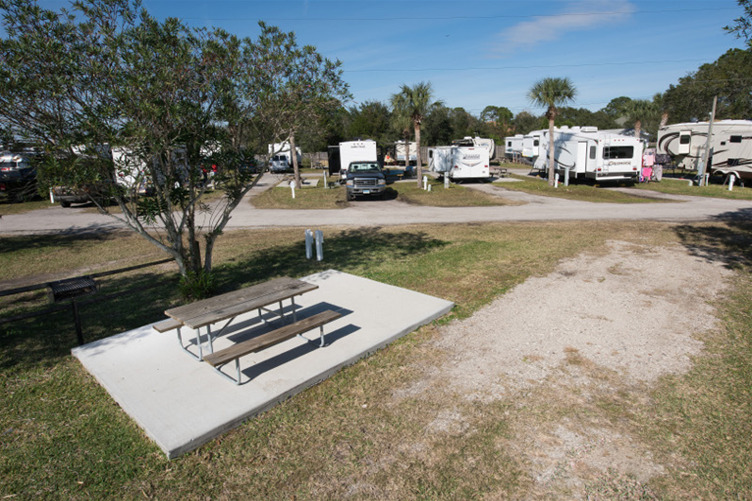 4 Lakes Campground has 50 full hookup sites. 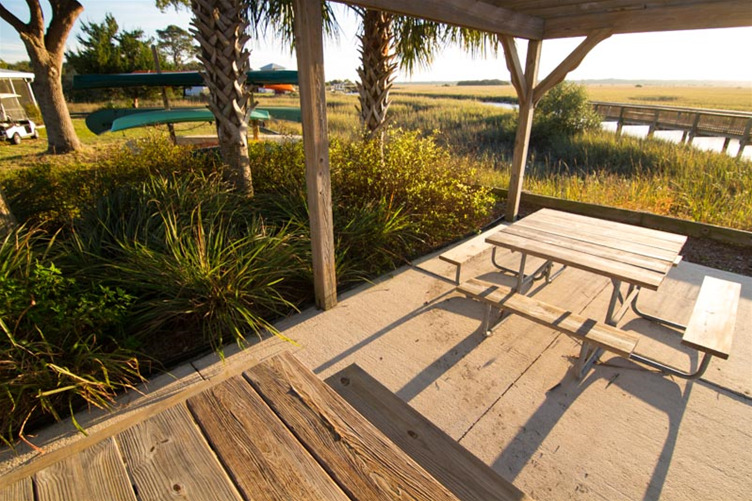 Each site has water, sewer, cable, internet, 20, 30 and 50 amp electric service, a picnic table and fire pit. 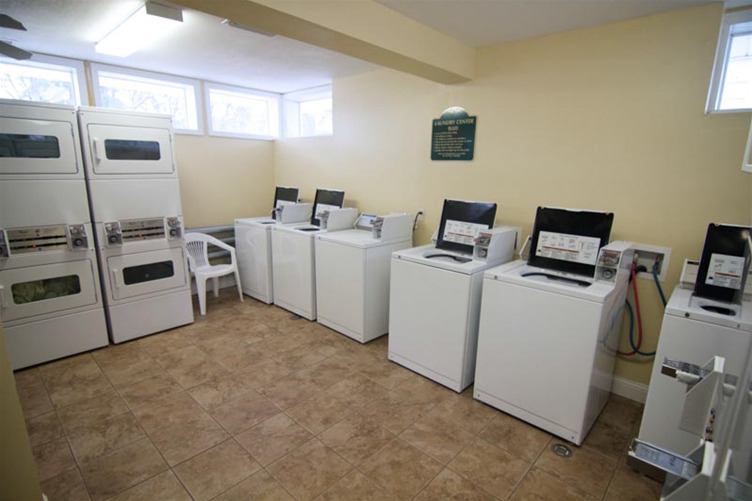 We have a laundry room, community room and LP gas refill station. 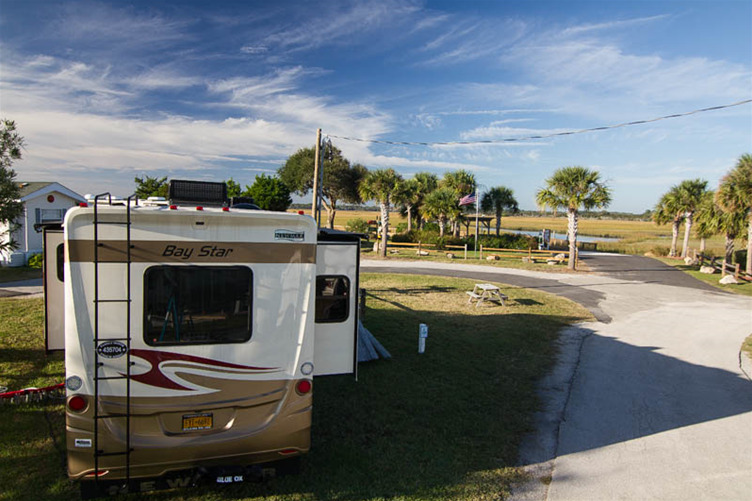 We offer discounted propane with your stay, and local attraction tickets and camping package deals. 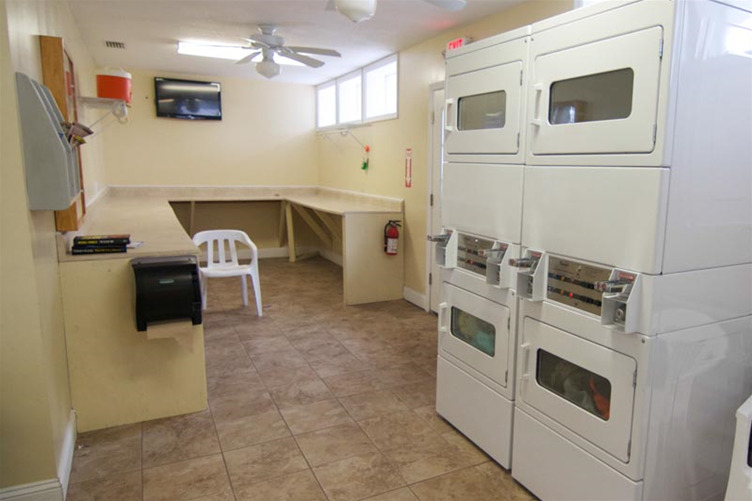 We offer shady lots, a pool, hot showers, laundry, Wi-Fi picnic tables and pull-thrus. 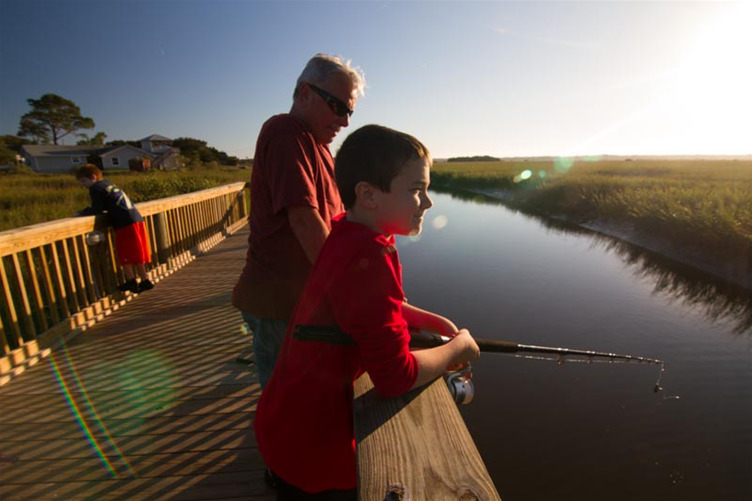 Close to fishing, St. Johns River, Rodman Dam, Lake George, Palatka’s Blue Crab and Azalea Festivals, golf and racetrack. 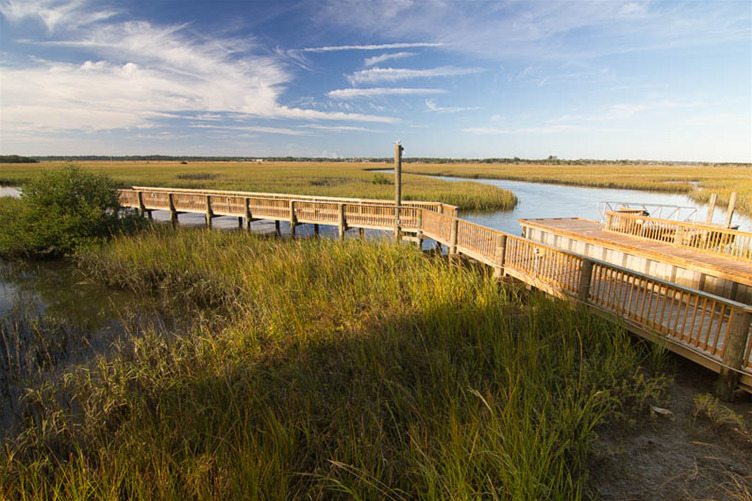 thirty minutes to St. Augustine and Crescent Beach. One hour to Daytona, Jacksonville, Gainesville and Silver Springs.